In this world, all the joy you experience is short lived. It is temporary moments of happiness. These very joys will turn into sorrows later. Only God is the person whom we can love completely. For example, you are happy when you are surrounded by relatives. These relatives in future may turn your happiness into sorrow. They may speak ill or go against you. Asthi that is there always, which has no death and birth and no seasons. From the sky, air came. From air, fire came. From fire, water came, and from water nature came into existence. These five sky, air, fire, water and nature are called pancha bhutas. The object that does not change even if these five elements (pancha bhutas) are not there is known as the Brahman or God. grace will lead you to the path of eternal bliss or a state filled with complete peace.But most of the time, each one of you is more interested in worldly issues. You look for God in the outside world. This is similar to licking an empty hand after throwing away a delicious morsel of food. God is not out somewhere, He is in your heart. Do not search for Him outside. He is antaryami (indwelling spirit/the inner controller/ existing super soul in the heart). He is always there (asthi). Bathi means lustre. The Brahman does not require sunlight or any other light to shine. The Brahman is glowing always. This lustre is much more than the sun itself. science unrelated to Self Knowledge is lame. Hence both religion and science are essential. "You are a dullard and a curse upon our family. You need not feed us or take care of us. At least study to such an extent that you need not depend upon us for your food." However his father never took care of him. 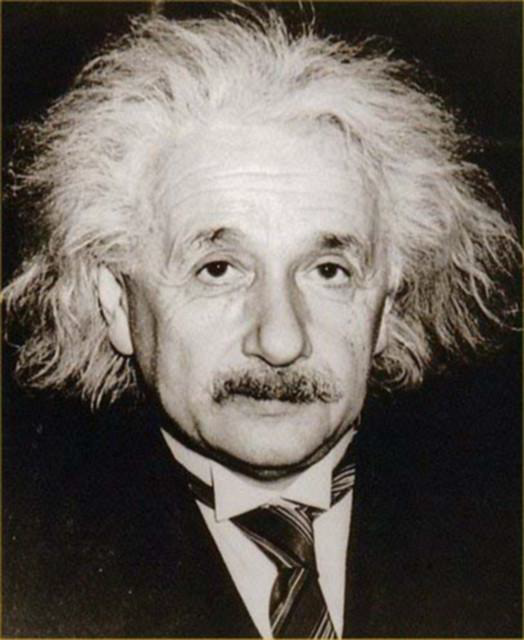 Einstein improved in his studies only after the tenth standard. He got very good lecturers as his tutors. He also learned from observing the students who were good at their studies and thereby improved in his academics. 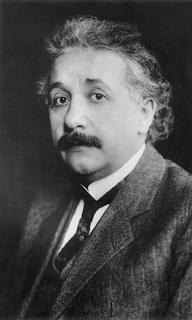 Einstein became world famous; yet he remained humble and was never proud of the same. When he was asked to resolve any problem, he made calculations with his fingers and answered instantly. 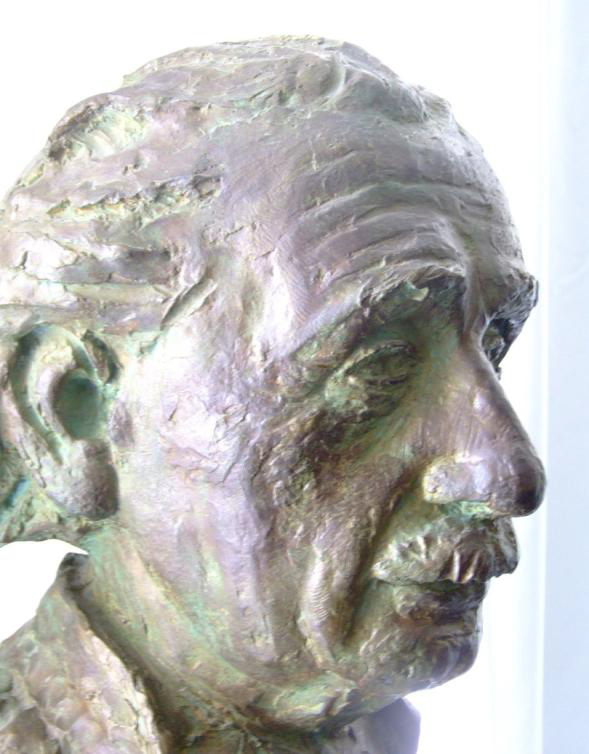 Even Einstein got the question ' WHO AM I'? When he attended a Maths conference, he was addressed as a Physician and when he attended a Physics conference, he was recognized as a Mathematician. 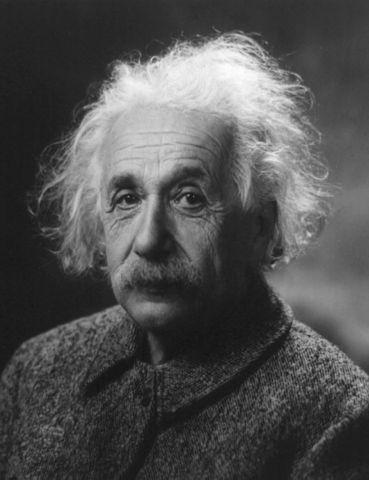 Therefore Einstein always doubted whether he was a Mathematician or a Physician? 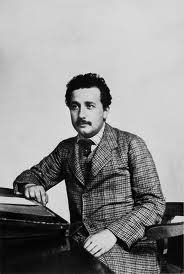 Einstein discovered the theory of relativity. The essence of this theory is that when you are involved in a work that is very close to your heart, a day seems to be a second. When you are involved in any work that you don’t love, even a second seems to be a day. 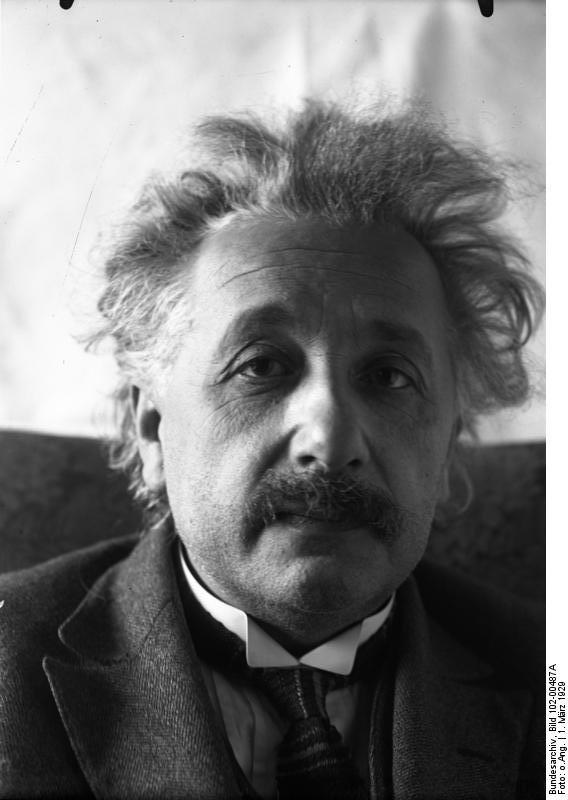 Once a boy studying 4th standard, having heard that Einstein is a Maths Professor, approached him and asked for tuition in Maths. Einstein started teaching him accordingly. 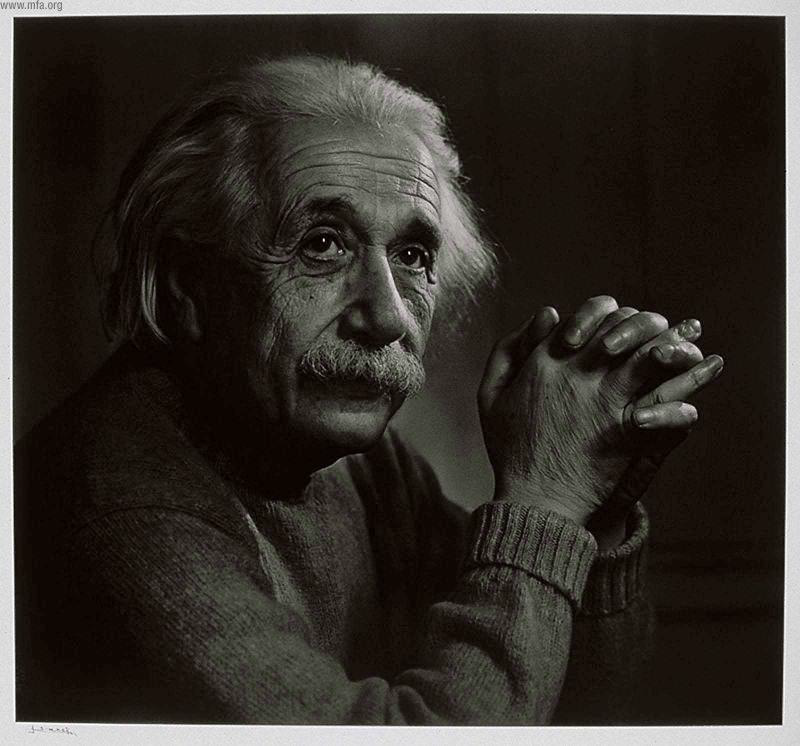 When the boy paid 2 dollars in return, Einstein asked him as to how he got this money. The boy replied that it was his pocket money given to him by his father. When the boy's father came to know that his son approached Einstein for Maths tuition, he immediately went to Einstein and said: "Forgive my son as he doesn't know who you are and how busy you are. I will ensure that my son will not disturb you anymore." 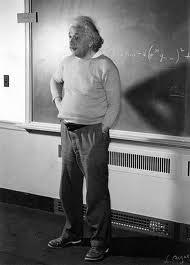 Einstein replied," It is your wish whether you would like sending your son to me or not any further. But I will never return back those 2 dollars that I received from your son. I will preserve the same in memory of your son's thirst for knowledge." When Einstein travelled in bus, he paid in excess for his ticket but never asked back for the money, that he was due to receive. He used to repeat this with the same conductor, even the very next day. The conductor used to scold him: "You are aware of the price of the ticket, yet you pay me in excess. Why don’t you learn Mathematics?" 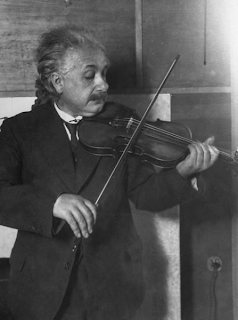 But Einstein never responded in return. 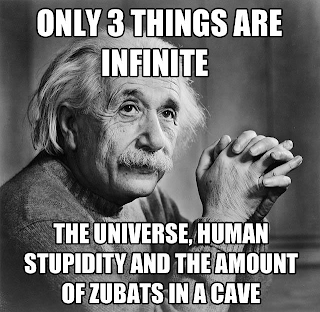 Einstein was always involved in deep thinking. He used to forget that he was in the washroom and spend there the whole night in thinking. Einstein was very good at heart. 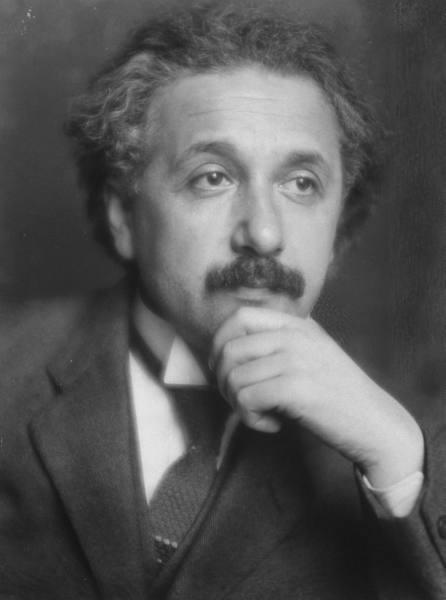 When his wife wanted divorce, Einstein asked her to postpone the same by 6 months. 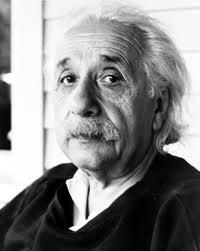 He told his wife: “I am due to receive Noble prize within 6 months. This would fetch me a huge amount of prize money. I would like to share half of it with you. As such, we don’t have any enmity. Therefore even after the divorce, if we ever meet in a bus stand or a railway station, do talk to me even if I am immersed in my own world." When gifted with the idols of Hindu deities, Einstein accepted the same. Once when he was gifted with an idol of Lord Nataraja, Einstein looked at it with great amusement. He went into a trance and said, "The entire Universe is in the shape of Lord Nataraja." 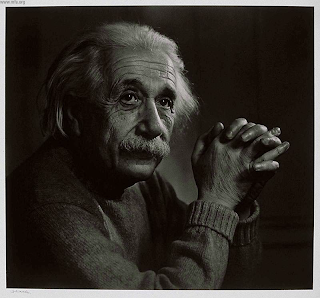 Einstein said: " I am not sure whether God exists or not. But I have a 100% conviction in the existence of human stupidity." 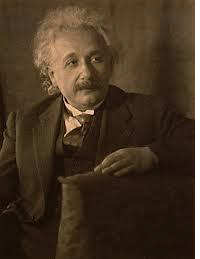 Einstein further said: "My contribution towards the progress of science has been tremendous. I invented the atom bomb and Hydrogen bomb. But ultimately they will only be misused by the mankind in killing people. 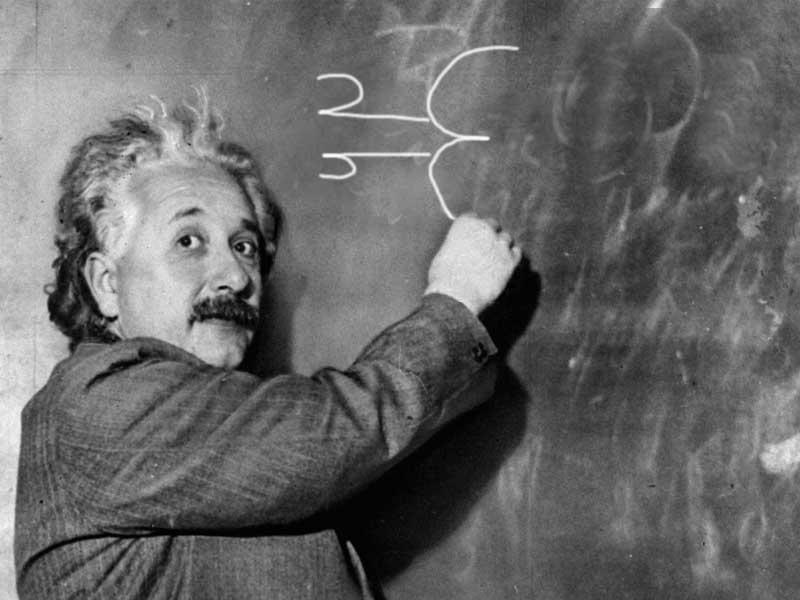 I don’t understand whether my invention has done good or bad to the humanity." 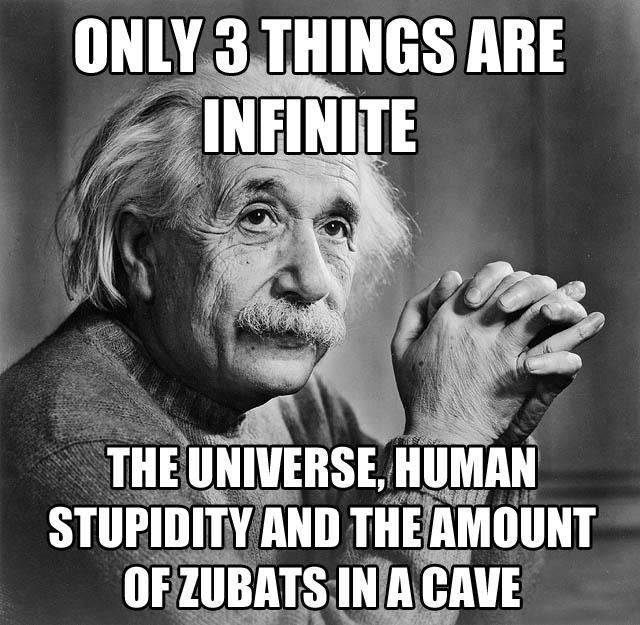 Einstein was very impersonal. He was greater than our sages. 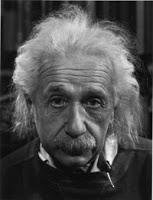 When Einstein was to die within 4 days, he understood that he would not live any longer. He called 2 of his friends and 2 of his relatives and said: "I am currently in New Jersey hospital. After my death, please don’t inform anyone of the same. First burn my corpse and dissolve my ashes in a nearby river and then only announce my death to the world. Don’t build any memorials in my name. If there is anything worthwhile that I have contributed towards Maths and Physics, the humanity can make use of the same." Thus Einstein’s impersonal behavior made him greater than our sages. 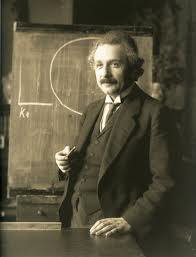 Einstein said," The five elements, the Sun, the Moon and the planets are driven by a law. The entire creation is driven by the same law. Still we don’t recognize that it is the samelaw which drives our lives."